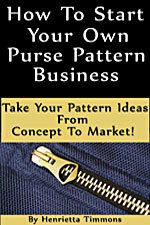 Betz White Patterns : Wholesale Purse Patterns, Purse Patterns at wholesale prices for quilting shops, craft stores, and fabric shops. 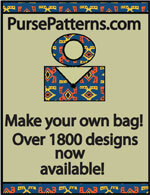 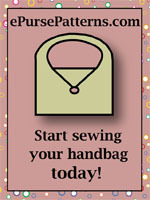 Betz White has created a line of bag patterns called the "Make New or Make Do". 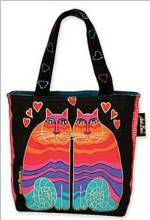 Her bag patterns are practical and include The Olive Swing Bag pattern, The Sidekick Sling Bag, the Alice Book Bag, and the Isabella Tote bag pattern.